I wanted to hike the Mountains-to-Sea Trail to reclaim something that I lost. Instead, it made me realize everything I had gained. In my twenties my identity was that of a long-distance hiker. I worked until I had enough money to tackle a long trail and then I set off into the woods for hundreds or thousands of miles. I don’t think it was an addiction but it was certainly a lifestyle. I cherished the sinewy strength that appears under a soft layer of comfort, the freedom to think through your thoughts and clear your brain, the permission to feel deeply and act accordingly. 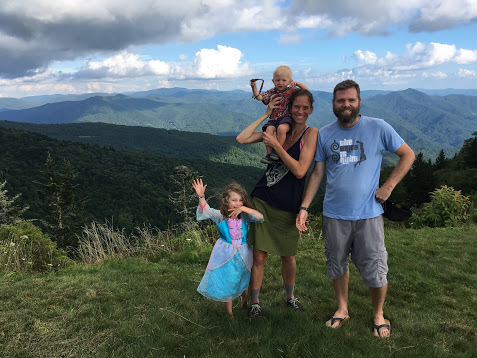 I still think of myself as a thru-hiker, I just assumed that I would have to wait until my children were much older before I could complete another long trail. When the opportunity arose to partner with the Mountains-to-Sea Trail and promote the footpath for its 40th Anniversary, I was thrilled. But everything had changed. I wasn’t racing down the trail trying to set a record, but there were days that I was rushing to get to a road crossing where I could nurse Gus. Other times, it took over an hour to go a mile because I was sharing the path and looking for “treasures” with Charley. There were times I took work calls while hiking. That’s something I hate to admit. But October is the busiest month for our hiking company. And book-publishing schedules don’t include three-month pauses so I couldn’t completely remove myself from that either. I couldn’t have experienced this trail without Brew’s support but for the past three months I never really connected with him. He spent the days caring for our children and when I finished my miles he needed a break — for sanity, for work, for exercise. When my shift started his ended. Instead of walking side-by-side, we spent the past three months and three days playing tag. 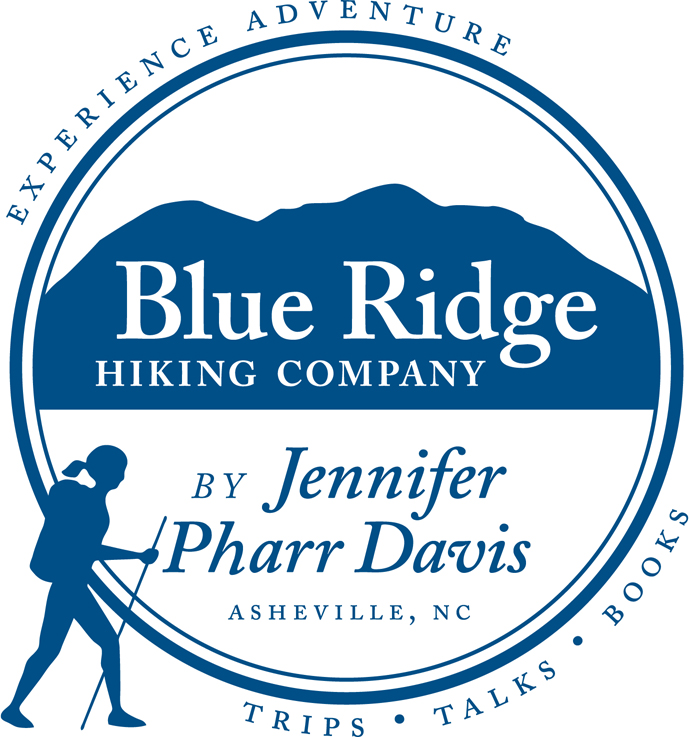 The main purpose of the Mountains-to-Sea Trail is not to walk across the state of North Carolina; that’s a fringe benefit. The path’s largest impact will be felt by individuals and families across the state who transform their bodies, think through their thoughts, and grapple honestly with their emotions on a section near their home. Long-distance hiking is a luxury but being able to recreate outdoors and enjoy natural areas is a necessity. It is what we were made to do. Regardless of whether you are walking across the state or hiking in your backyard, the Mountains-to-Sea Trail allows us to be who we are and discover who we can become.